In Science we have been learning about drugs and their effect on our bodies. We had a visit from the Guildford Flames, who taught us to say NO, GO and TELL. Some of us even had the opportunity to dress up in the Guildford Flames kit! We added our poppies to those on the field in remembrance of the soldiers who fought for our freedom. Year 6 have been learning about e-safety in computing. We chose one of the SMART rules and made a poster to show the key messages. We also acted out scenarios and how we should respond to them. Click the links for useful e-safety information. 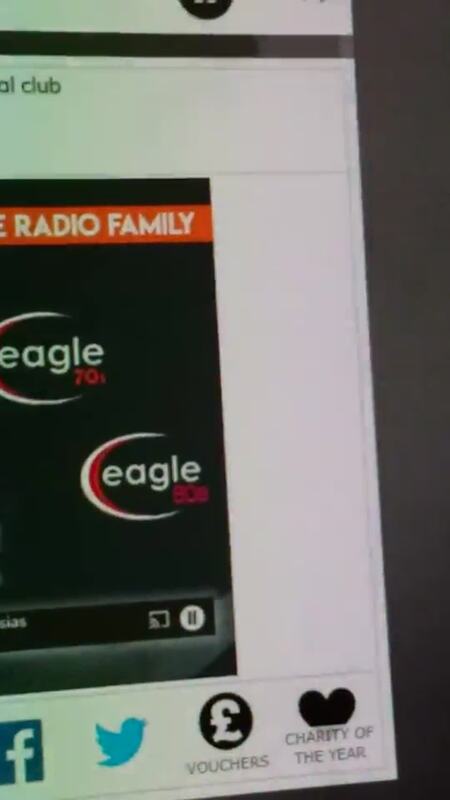 As we were so fantastic for the Guildford Flames visit, we had a shout out on Eagle Radio! 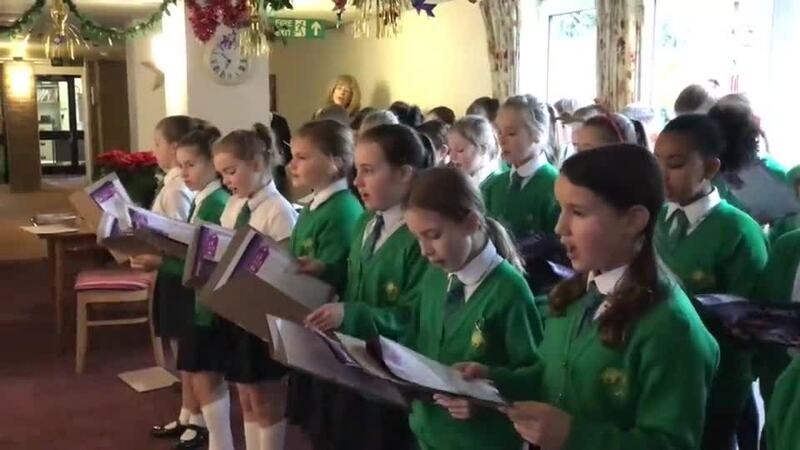 Thank you to Mary for recording the shout out and emailing it to Miss Shepherd! Our homework over half term was to make a WW1 trench. The trenches were fantastic and a lot of effort had clearly gone into making them! If you would like a closer look, come up to the Year 6 corridor. Year 6 went on a School trip to the Imperial War Museum. We had a great day learning about WW1 in the WW1 Galleries.